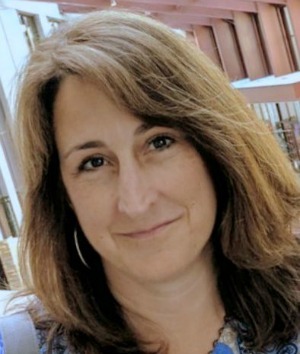 I have been blessed to be part of a wonderful project that has been in the works for months. The Heart of Simplicity eBook is going to be a book you will turn to frequently in your life as a Christian Homemaker. It will be an encouragement for you to use the time the Lord has given us to advance His Kingdom and to do all things for His glory. With chapters covering areas such as marriage, missions, motherhood, family economy, family health, home education, time management, house cleaning and many others there is something in this book for every Christian Homemaker. Visit here to learn more about the book and I know you will recognize some of the authors. Find encouragement and refreshment at The Heart of Simplicity Blog. Enjoy the trailer and mark your calendars to May 30th!! 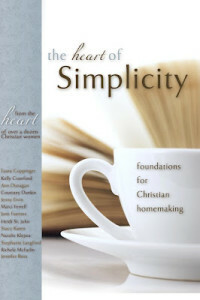 The Heart of Simplicity: Foundations for Christian Homemaking is Here! !